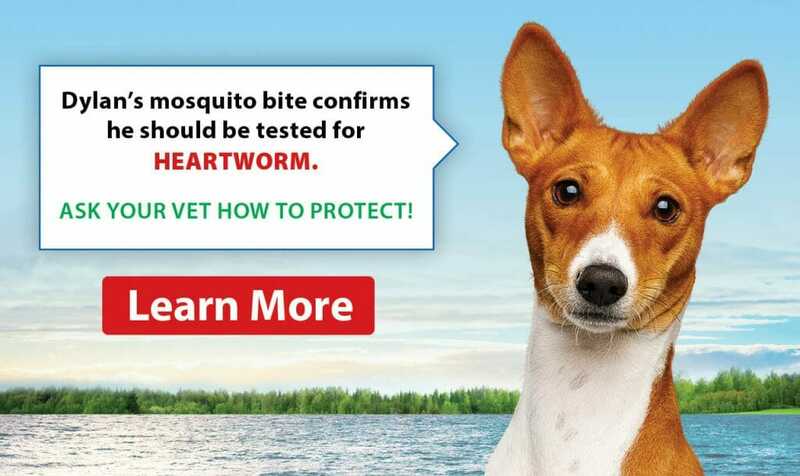 Parasite season is upon us, and the team at Centretown Veterinary Hospital will get your pets ready for it through quality parasite prevention treatment. Together, we can help your furry family member stay protected year-round! 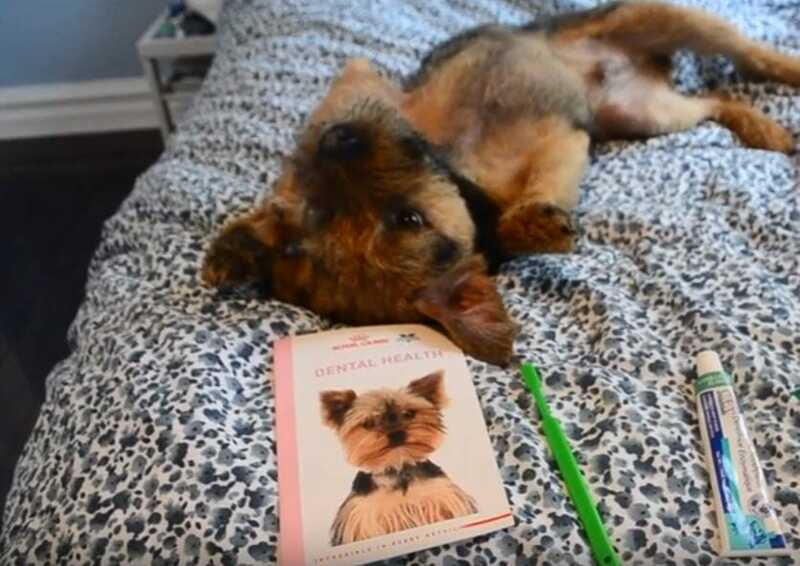 At Centretown Veterinary Hospital, we are happy to provide you with the option to browse and shop for your pet, all from the comfort of your own home! 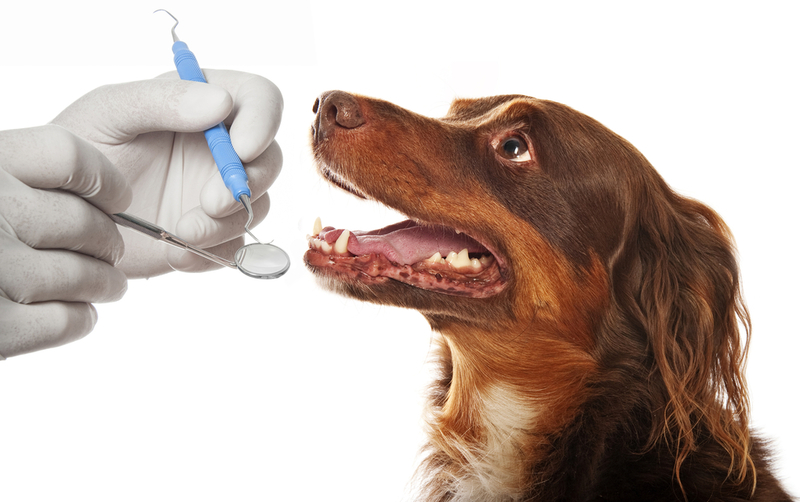 Centretown Veterinary Hospital has been listed as one of the Top 3 Veterinary clinics in Ottawa, ON. We would like to extend our sincerest gratitude to all our wonderful clients and patients! Centretown Veterinary Hospital was founded in 2008 by Dr. Emily Black. The location was chosen to serve the downtown core including the surrounding neighbourhoods of Centretown, Little Italy, Hintonburg, Lowertown, and Wellington Village with a full function veterinary hospital offering a complete range of services such as preventive, medical, surgical, and dental care, by considerate and compassionate staff. We invite you to come in and take a tour of our hospital! 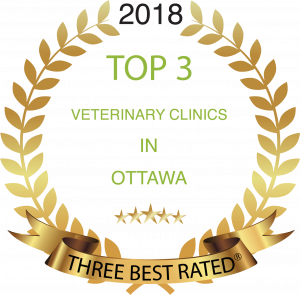 Centretown Veterinary Hospital is proud to be listed as one of the Top 3 Veterinary clinics in Ottawa, ON. This award is presented to veterinary hospitals based on reputation, history, ratings, location, satisfaction, trust and cost to the general excellence.